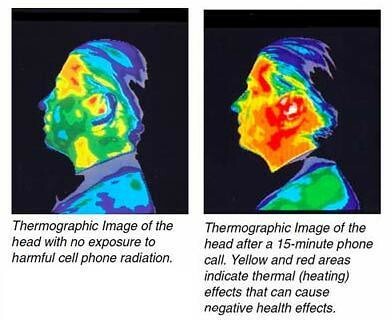 Cancer Block is an application for the android operating system that limits exposure to a cell phone’s radiation energy. 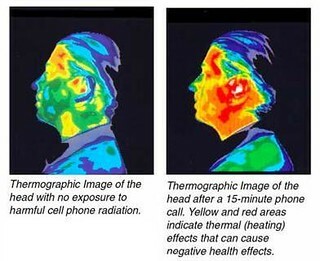 Cancer Block cycles on and off all cell phone radiation energy sources (antenna, wifi, and Bluetooth) limiting exposure to the known and unknown side effects of extended cell phone use. With a default schedule of 15 minutes off and 1 minute on, a user of Cancer Block would have reduced their radiation exposure by 9,408 minutes in one week or a total reduction of 93.33%! The application has both programmable and default settings as well as a simple user interface allowing users to customize the application to their schedule. The developers hope that Cancer Block will help users better understand the radiation risks, including cancer, associated with extended exposure to cell phone use while also keeping your phone functional and safe.